Stock up on mustard at Kroger! 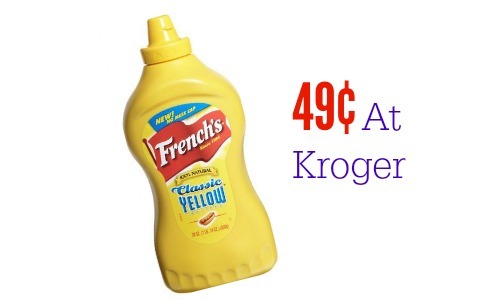 You can get a great deal on French’s Mustard with a 50¢ off coupon and the Mega Sale. 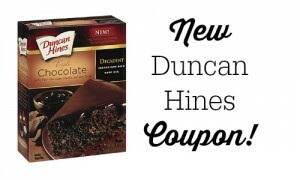 Go ahead and print your copies of the 50¢ off coupon to get the mustard for 49¢! This is always a good item to have in the pantry, and you can choose from Classic Yellow or Spicy Brown Mustard.